Katsu Burger, the local chainlet with a reputation for massive burgers with deep-fried patties and Japanese-inspired flavors, is adding a new location in Federal Way. The Eater 38 member announced the news on Facebook, saying it is taking over a former Stacks burgers location. The Federal Way outpost at 1706 S 320th St will mark the sixth location for the growing company. 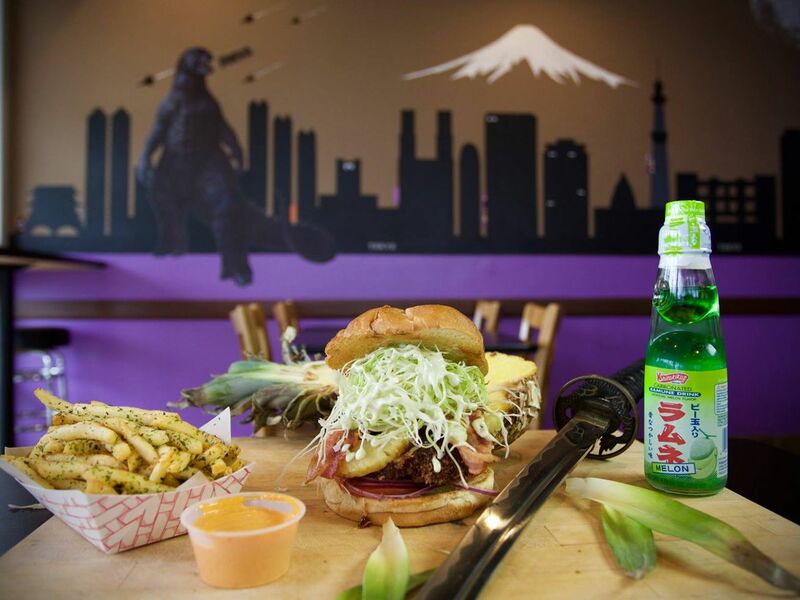 Katsu Burger was born in Georgetown and now has restaurants in Ballard, Capitol Hill, Lynnwood, and Bellevue.